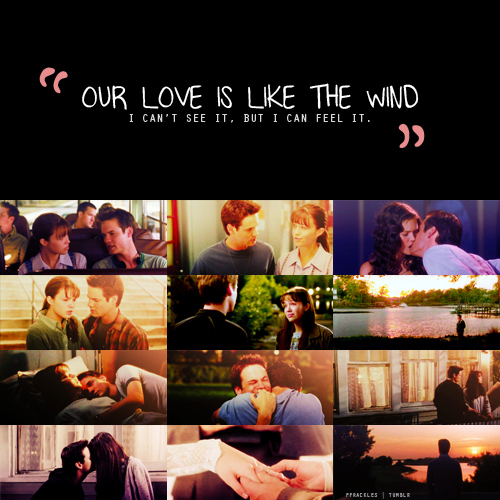 A walk to remember;. . Wallpaper and background images in the Nur mit Dir - A Walk to Remember club tagged: a walk to remember movie tumblr fan art landon & jamie.